Loloi x Justina Blakeney Cornelia Hand-Knotted Gold/Fiesta Area Rug CORNCOR-03GOFD Rug Size: Rectangle 5' x 7'6"
Whether you work from home full-time or just a few days out of the week, you'll want to make sure you have a comfortable area where you can stay focused. And the best way to do that is to incorporate furniture and decor that fits your style and helps you stay organized. Read on to see eight pieces your at-home workspace needs from Houzz. Refreshing your home decor doesn't have to cost a fortune. These beautiful and incredibly soft area rugs will do just the trick while staying on budget. Warmer weather is right around the corner, which means now is the perfect time to start preparing your patio for outdoor gatherings. 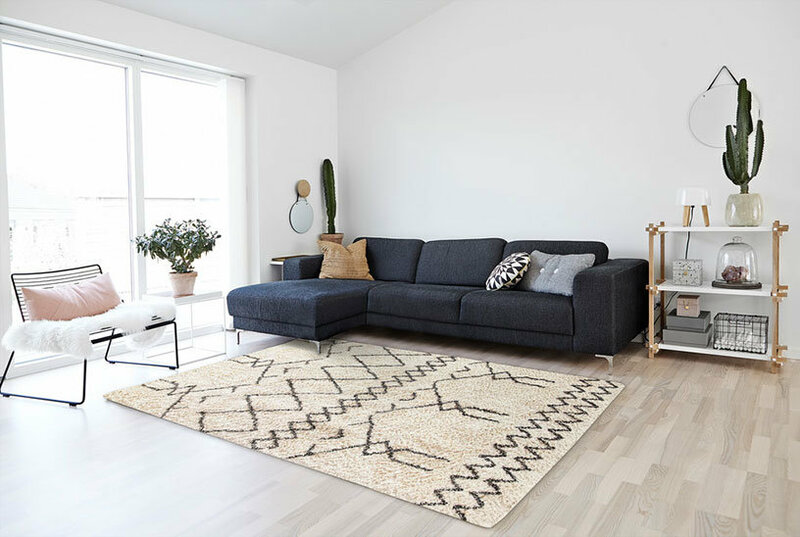 From a pretty outdoor rug to a portable heater, we've rounded up all the essentials to make your space feel just as cozy as your living room. With Presidents Day right around the corner, there's a lot more to look forward to than just a three-day weekend. Houzz is offering huge discounts (up to 75 percent off!) on stylish furniture, bar stools, bathroom vanities, area rugs, and so much more as part of the retailer's amazing Presidents Day sale. With deals as good as these, it's the perfect time to give your home a quick and affordable makeover before spring arrives. These Are The Very Best Cyber Monday Deals From Houzz—And They're Up to 70% Off! If your number one goal this holiday season is to score huge deals on amazing products then you're in luck! Houzz is offering up to 70 percent off on must-have essentials for your home during its huge Cyber Monday Sale. Shop categories like small kitchen appliances, living room furniture, area rugs, and decor to get your home holiday-ready before your busy hosting duties begin. Nonstick pots and pans make cooking foods that are prone to sticking ungodly easy. 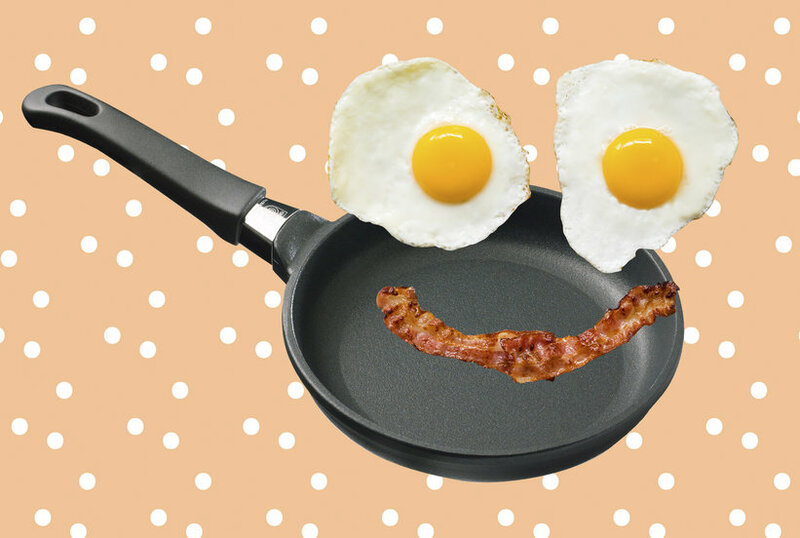 You’ll be shocked when you see how much longer your beloved nonstick skillet will last once you break this all-too-common bad habit. From wall mirrors and table lamps to area rugs and throw pillows, Houzz’s best-selling home decor items are on sale now—for up to 70 percent off. Landscape design ideas can turn a home from nondescript to absolutely alluring with just a few smart tweaks. 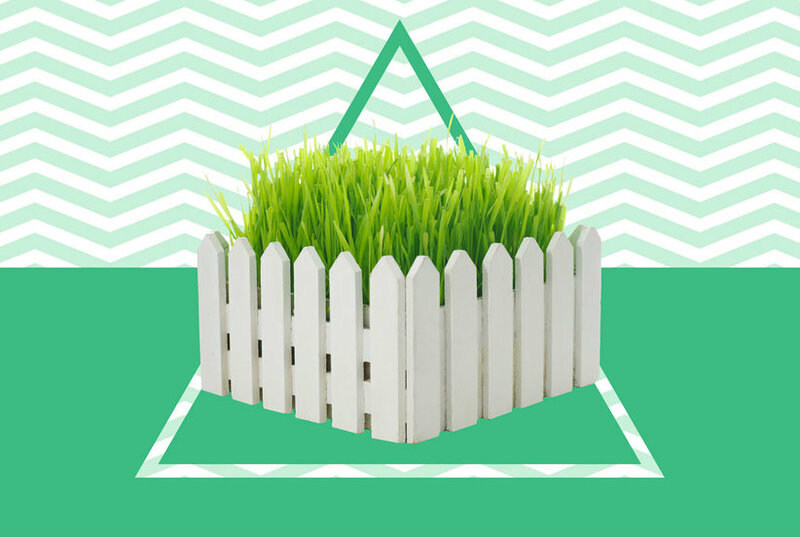 It doesn’t hurt that landscaping ideas make up the all-important first impression of any home, but even backyard landscaping ideas can be valuable—literally. The right landscaping ideas and projects can actually make your home worth more. 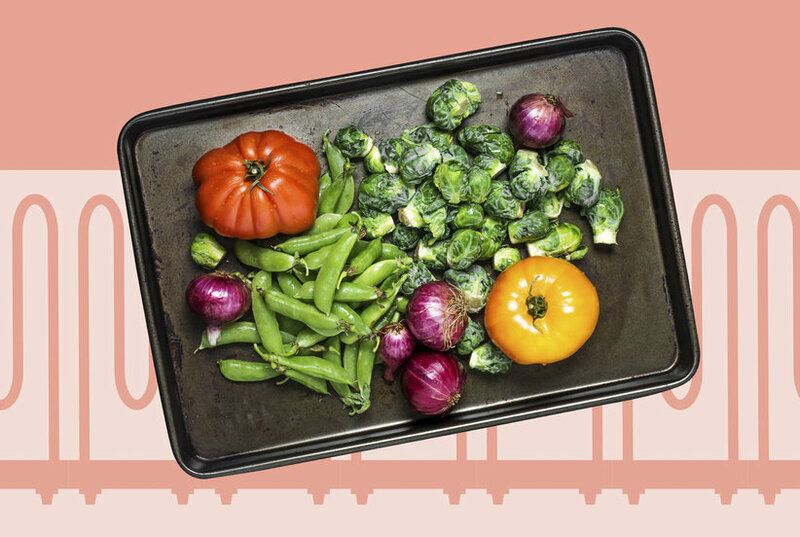 If you’ve resisted roasting vegetables for fear of it taking too long, overheating the house, or overcooking, we have the easiest way to upgrade your roasting recipe that’ll solve all of these problems. 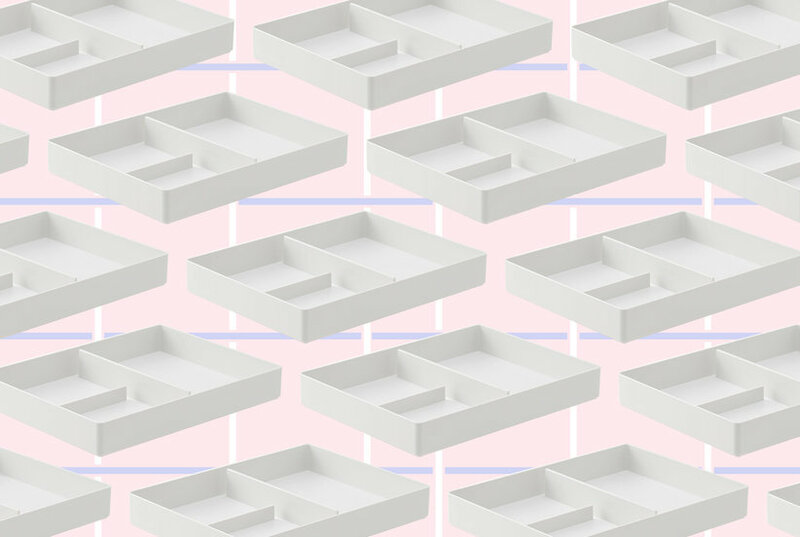 Whether you're looking for storage bins or drawer organizers, these home organization stores are the best places to shop. 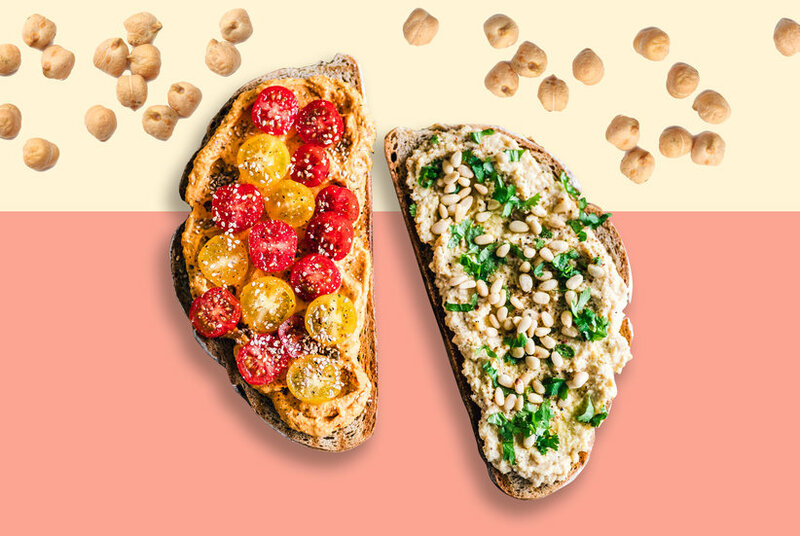 According to a registered dietitian, the only thing better than the convenience and crunchy-creamy texture of hummus toast is how nutritious it is (read: a lot healthier than avocado toast)! During Nordstrom’s spring sale until April 22, 2019, you can score some of the top-rated tops, jeans, leggings, and shoes for up to 50 percent off. The best one-piece swimsuit on Amazon is this flattering $26 bathing suit, which also comes in plus sizes, from Tempt Me, according to shoppers. These are the best-reviewed and most comfortable black leggings, according to customers. Shop options from Nordstrom, Amazon, Walmart, and more. 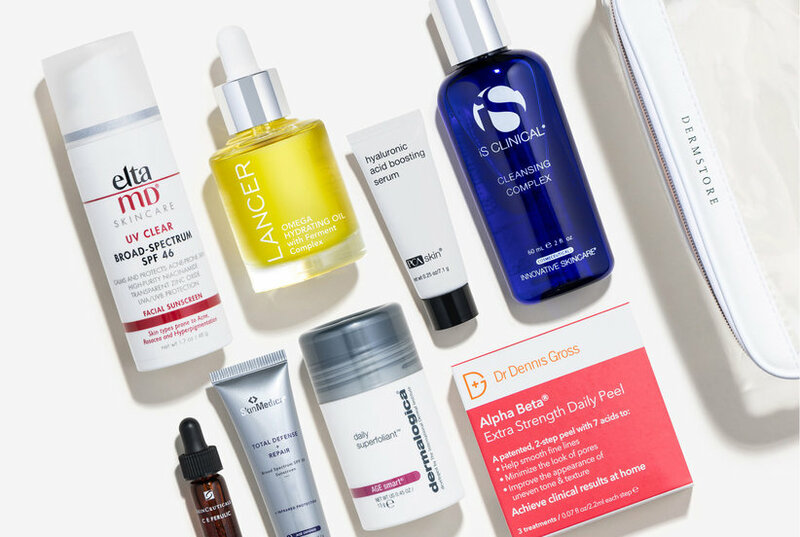 Dermstore just launched its ‘Best of Dermstore’ kit with top-selling skincare like EltaMD UV Clear Broad-Spectrum SPF and SkinCeuticals C E Ferulic. 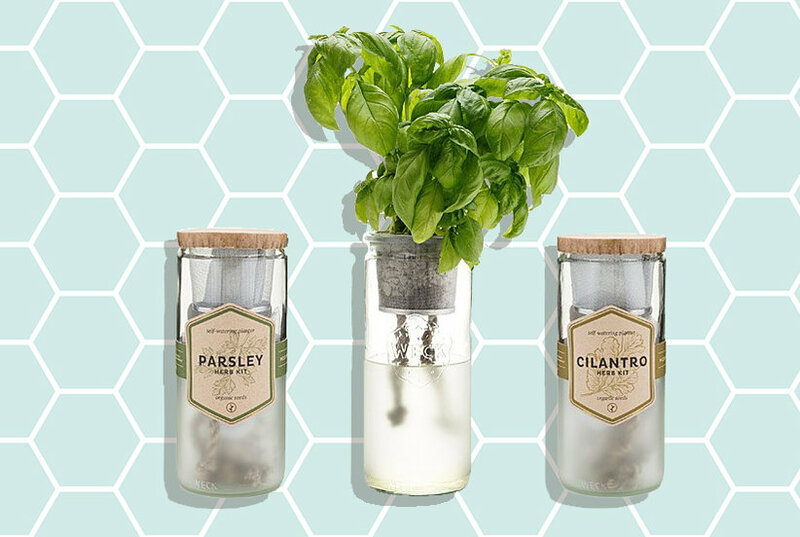 Whether you've always dreamed of having a windowsill herb garden or want to start a backyard vegetable garden, these garden starter kits make the process much easier. 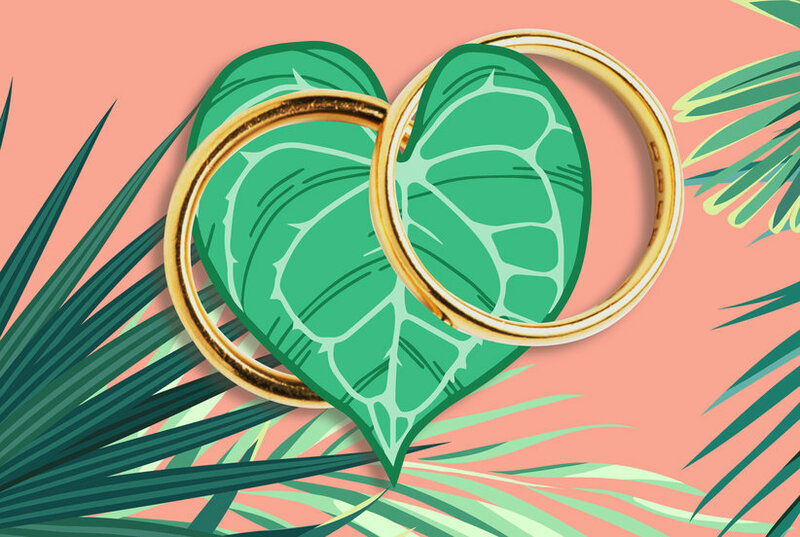 Say I do to a sustainable celebration with these eco-friendly wedding planning tips.